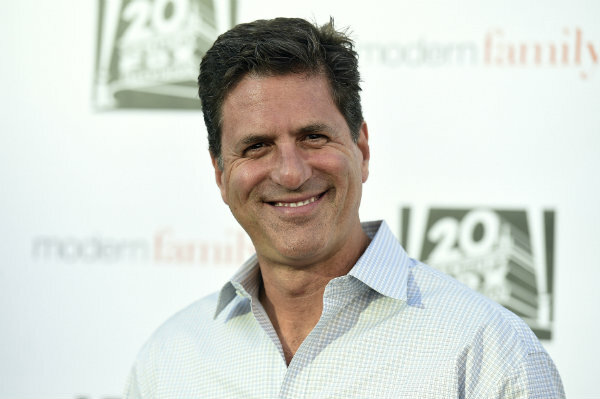 "Modern Family" co-creator Steve Levitan raised the possibility of no longer working with the 20th Century Fox television studio after tweeting his disgust with Ingraham's remarks. The Fox News Channel primetime host tried to walk back her remarks even before her show concluded Monday night, but the damage had already been done. Fox News declined comment on the issue Tuesday. In a statement, Fox News said that Ingraham's "very personal, on-the-ground commitment" to children in need speaks for itself, as does her belief "in a commonsense, legal immigration system, which will continue to be a focus of her show." Fox News won't "tolerate or give in to attempts to silence diverse viewpoints by agenda-driven intimidation efforts," the statement said.